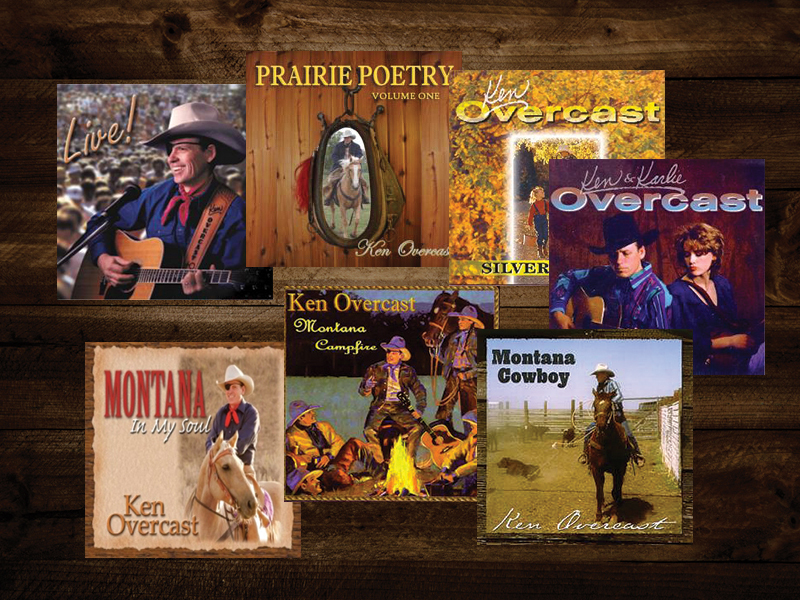 Ken Overcast | The last of the real singing cowboys. Download our free music below! 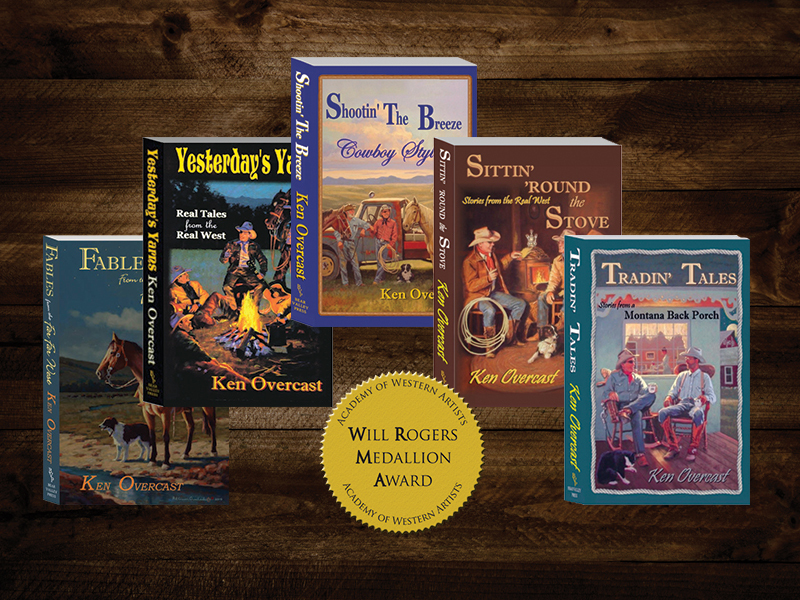 Check out our books of short stories. Allow us to transport you back to a simpler time! 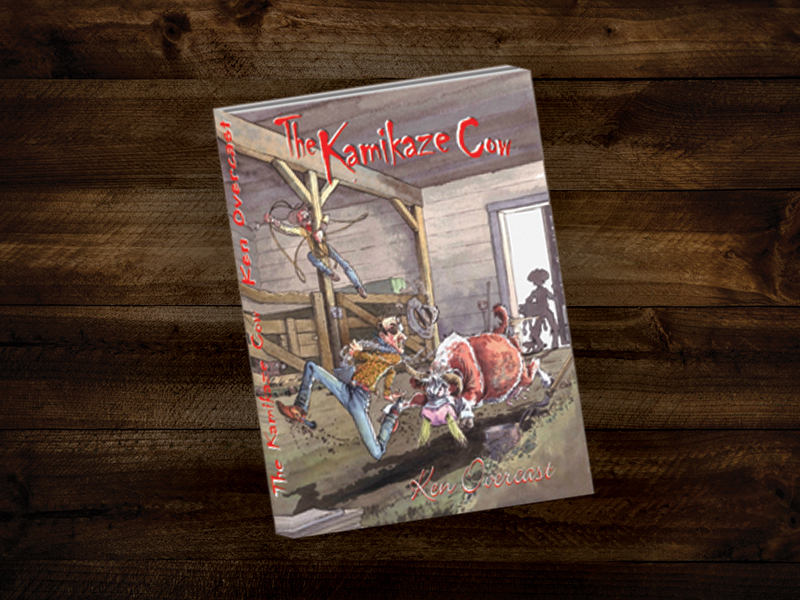 Discover the peaceful feeling of Real Music from the Real West! Download your very own copy of the "Official Lullaby for the State of Montana... for Free! Enter your first name and email address here to download. Website by MontanaGrafix.com | All Rights Reserved.